Syracuse basketball is off the court (save Boeheim’s Army) for another five months, but the Orange continues to make noise on the recruiting trail as the summer rolls on. Last week, Jim Boeheim offered Tyus Battle’s little brother Khalif, and this week Syracuse gave another 2019 recruit a chance to play in the Dome. Overseas, incoming freshman Marek Dolezaj has been filling up the box score in the FIBA U-20 European Championships. 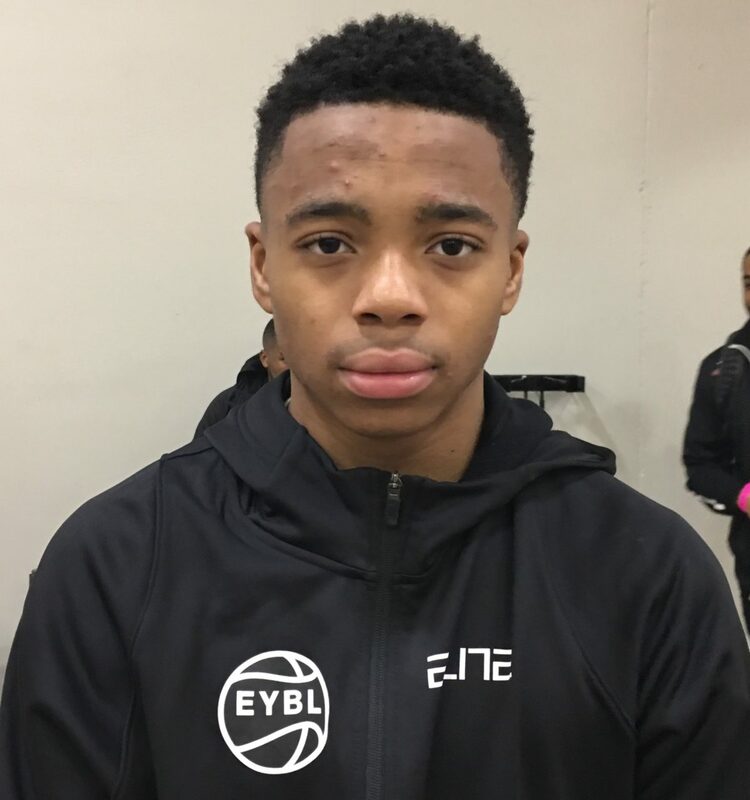 Wednesday, Rivals.com’s Corey Evans announced that the Orange had offered 2019 guard Jalen Lecque. Lecque still has two seasons of high school ball to play before heading to college, but he has already drawn attention from schools across the nation. Lecque’s other ACC offers are Miami, Georgia Tech and Wake Forest, and he also has been offered by Florida, Georgia, Connecticut, USC, Rutgers and others. In total, he already has over 25 offers to his name. 247Sports’ composite rankings put Lecque at four stars and the No. 5 point guard in the 2019 class, No. 32 in the class overall. He lives in Arden, North Carolina and attends the Christ School in Asheville, but is originally from the Bronx. 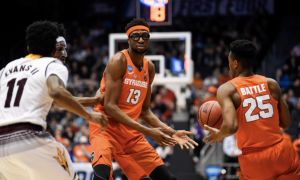 If Syracuse were to get into a battle with Duke or UNC down the road, the New York background could help the Orange keep pace. Lecque hasn’t announced any frontrunners at this point in his recruitment. Marek Dolezaj has already pledged his allegiance to the Orange, but still has some work to do overseas before heading to the Hill this fall. Dolezaj is playing with the Slovakian team in the U-20 European Championships in Romania, and has been the silver lining in a struggle for the team. In four games, he has averaged over 18 points and four rebounds per game. He leads Slovakia, who went 1-3 and did not advance in the tournament, in those two categories as well as steals (1.8) and blocks (1.2). Against Russia Wednesday, he scored 28 points on 6-14 shooting from the field. He is clearly the star of the team. Dolezaj will join O’Shae Brissett, Bourama Sidibe and Howard Washington as incoming Syracuse basketball freshmen. Earlier this week, Boeheim’s Army members said Brissett would be the standout of the class, but Dolezaj wasn’t a part of those practices. 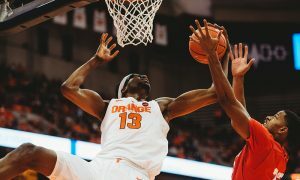 He’s the biggest question mark in the class by far (many SU fans, myself included, didn’t know his name before he committed), but if he can be a reliable part of Jim Boeheim’s rotation it could be the piece of the puzzle that turns the direction of Syracuse’s season. Syracuse basketball recruiting: How big is the addition of Buddy Boeheim?